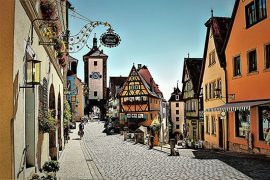 Rothenburg is one of the oldest and most historic of the medieval towns along the Romantic Road. 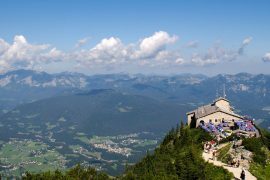 Although there had been settlements in the area and in the neighboring Tauber valley for many centuries before. 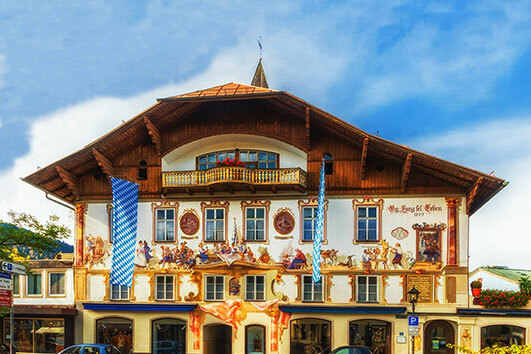 The official history of Rothenburg is generally thought to date from the 10th century. 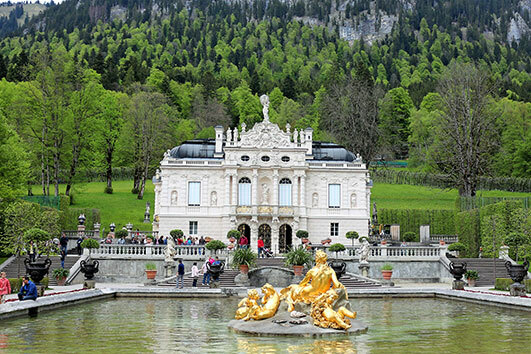 With the construction of a castle in an easily-defensible position above the River Tauber. 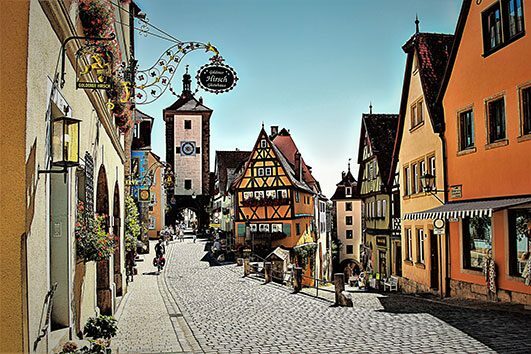 (Thus “Rothenburg ob der Tauber” – ober meaning above). 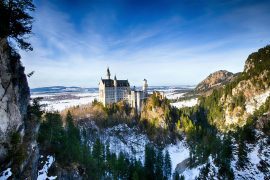 The original line of rulers died out and so the castle and neighboring town came into the hands of the Hohenstaufen Emperors of Germany. Who granted it an official town charter in the 12th century. The town walls and many of the buildings, which still exist were constructed during the next century. (In fact, rapid expansion meant that a new outer wall had to be constructed within 30 years of the former city walls being finished). And the town was granted the position of a Free Imperial City.